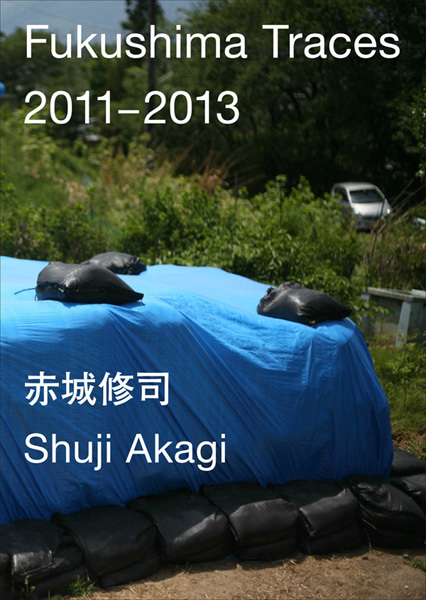 This book includes one hundred and forty three photographs taken by Shuji Akagi based in Fukushima-City from March 12th, 2011 to June 22nd, 2013, along with their dates and his comments. The author had started using Twitter prior to the Great East Japan Earthquake, murmuring now and then, but when the disaster struck, the reactor meltdown that is, he tweeted more and more, and the tweeted photographs rose gradually on his account @akagishuji. 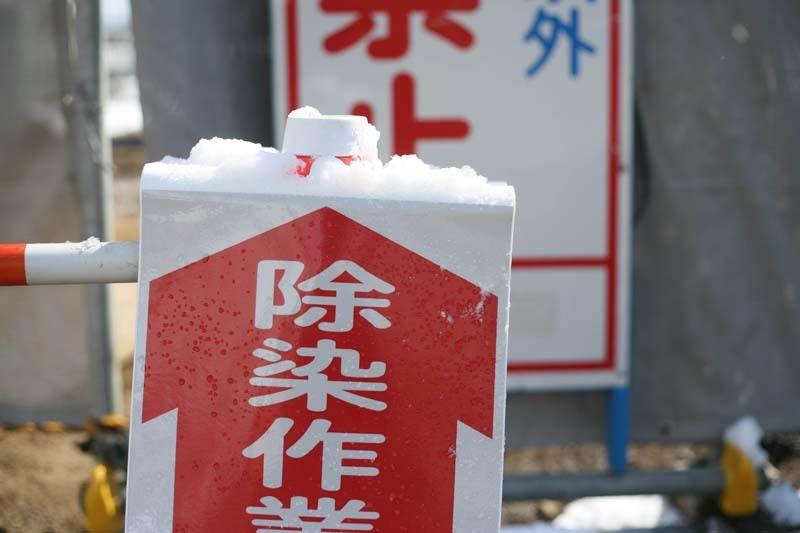 Although the effects of the radiation on Fukushima-City and its surroundings, approximately 60 kilometers from the Fukushima Dai-ichi nuclear plants, were not as bad as the most gravely impacted areas, Akagi responded keenly to various changes and matters he had never experienced before by turning his camera on them. As if on a mission to record everything, he relentlessly and carefully took photographs, some of which he would post on twitter with his comments. The real time radiation exposure indicators installed in parks, the roadside trees that had been stripped bare to remove contaminated leaves and branches, signs announcing decontamination work in residential areas, contaminated soil wrapped up in blue tarps..... All the subjects of Akagi's photographs are "foreign objects" that have invaded everyday life. His motivation for posting "foreign objects" on Twitter as an ordinary citizen arose from the need to make it an indispensable and inseparable part of his daily life. For these photographs, the usual standards of judgement, like "good" or "bad" are invalid, instead they present a unique utilization of photography. As followers of Akagi's post-disaster tweets grew, his work gained the attention of people from diverse fields, such as novelist Miri Yu, and art critic Noi Sawaragi. 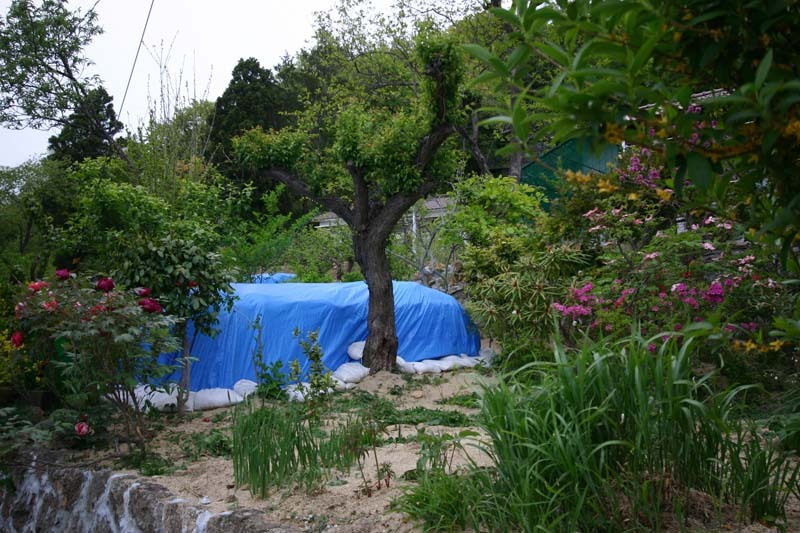 Moreover, his work went beyond Twitter starting with his participation in the exhibition "Art/Domestic: Temperature of the Future after Takashi Azumaya" curated by Sawaragi in 2013, and contributions to more exhibitions thereafter. (Sawaragi wrote two critical essays on Akagi's work for an online web journal Art-It and for the "Art/Domestic: Temperature of the Future after Takashi Azumaya" exhibition catalogue). 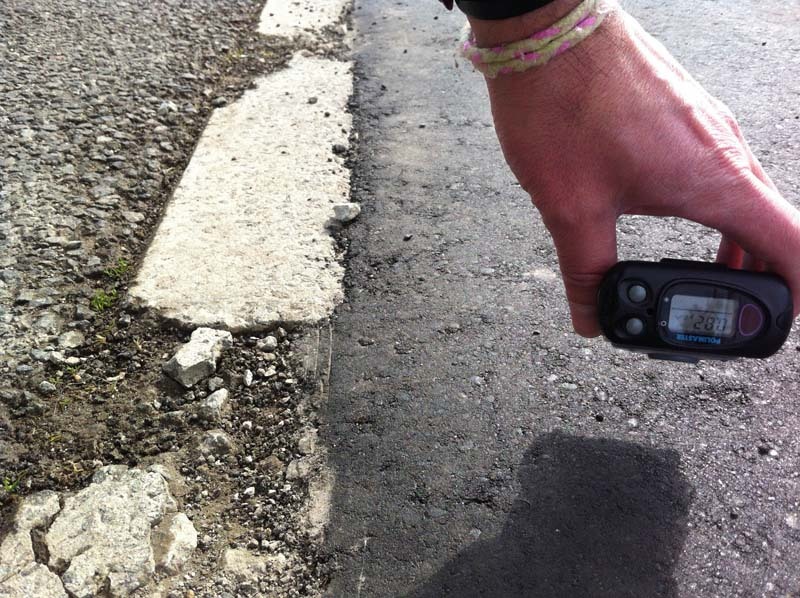 Fukushima Traces, 2011-2013, begins with a photograph taken the day after 3.11 of a road riddled with cracks, and ends with a photograph taken mid-2013 at the garden of the author's own house in Fukushima-City where the contaminated soil had been removed and replaced with new soil. A part of this massive archive of tweets posted over a two year and three month period of time has been recorded here as a book organized chronologically. The author's comments for each photograph as well as any Japanese text in the photograph have been translated into English. In the afterword to the book Akagi says, "I would like to record as much of what happened within the sphere of my everyday life. No matter how the media would cover the shining city-scape in the glow of recovery, I want to document the lingering scars of my surroundings." Akagi Shuji's gathering of "traces" continues even now. Shuji Akagi. Born in 1967 in Fukushima Prefecture. In 1989, he received a degree in painting from the School of Art and Design, University of Tsukuba. From 1994 to 1996, he stayed in Bulgaria as a member of the Japan Overseas Cooperation Volunteers, in the art education division. 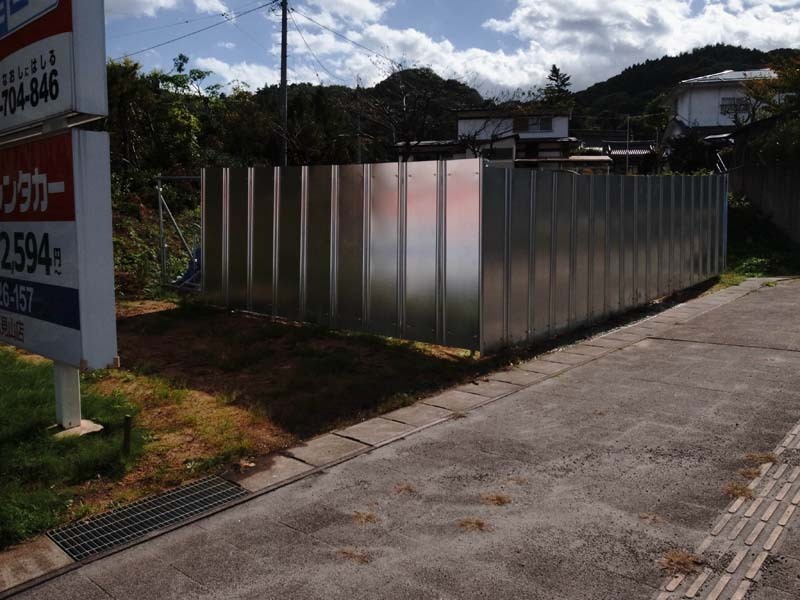 He has participated in the exhibitions "Art/Domestic: Temperature of the Future after Takashi Azumaya"(Yamamoto Gendai/ARATANIURANO, 2013) and "Transmission"(two-person show with Naoya Hatakeyama, Studio 35 Minutes, 2014). Akagi is a high school art teacher, and lives in Fukushima City.